Black Tie offer a wide range of Highland Wear packages for advance order in many different styles and tartans and with very competitive pricing; with prices starting at £109. Please call us on 01344 778883 or e-mail us using the button below to arrange an appointment. 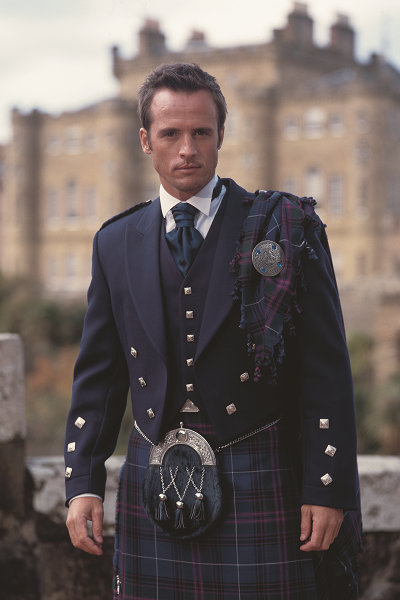 Whether you are looking to get married in a kilt or wish to wear one for New Years Eve or Burn's Night, with a choice of 20 tartans to hire as well as classic jacket styles like the Prince Charlie or Argyll and less formal styles like Highland Tweed or Jacobite, we're sure that we have the Highland outfit for you. 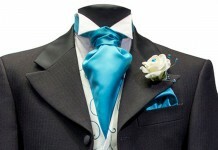 We also offer Bespoke Highland Wear and Highland Wear to buy, both as full packages or as seperate garments. 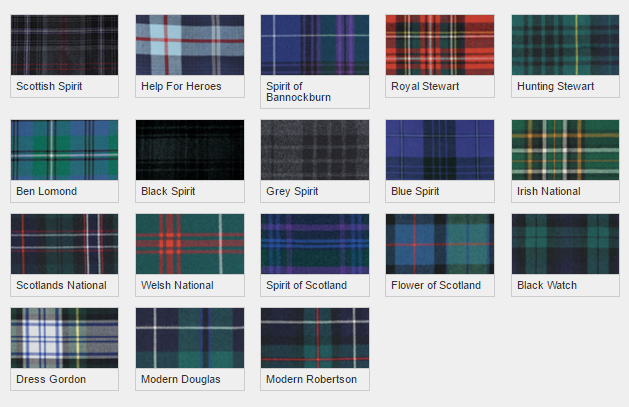 Being able to source almost any tartan in a variety of different weights for different applications and create completely one-off outfits for those very special occasions.